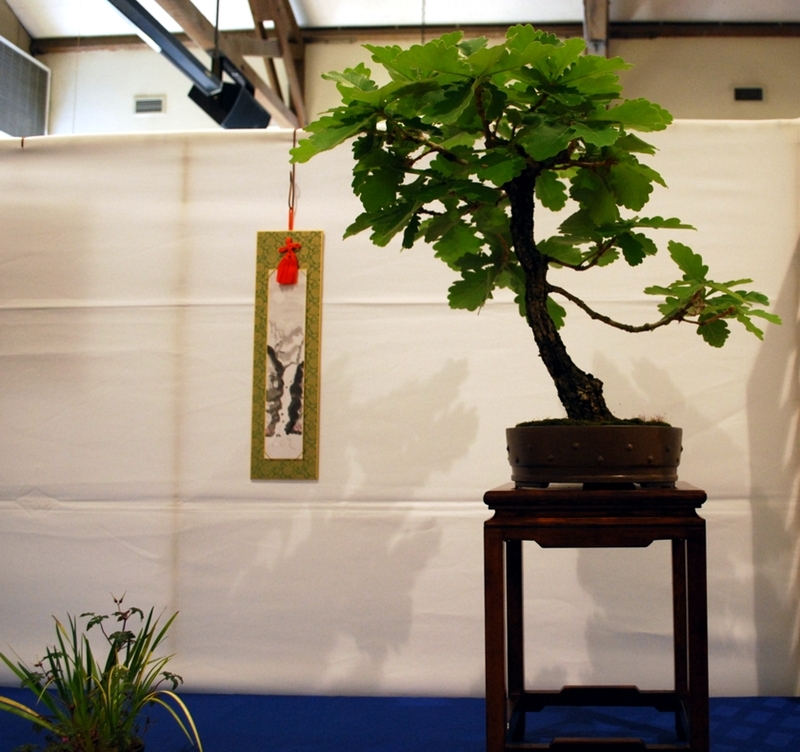 The Daimyo Oak is the king of my collection. It has such a provenance. Seed carried from Japan by a club member and planted in 1960. 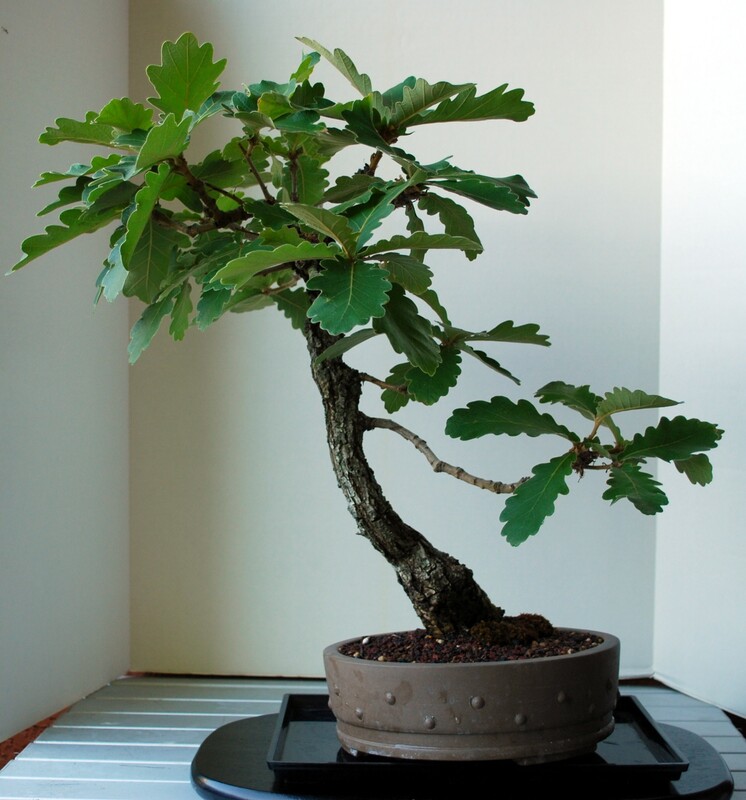 Fifty-eight years ago this was an acorn. 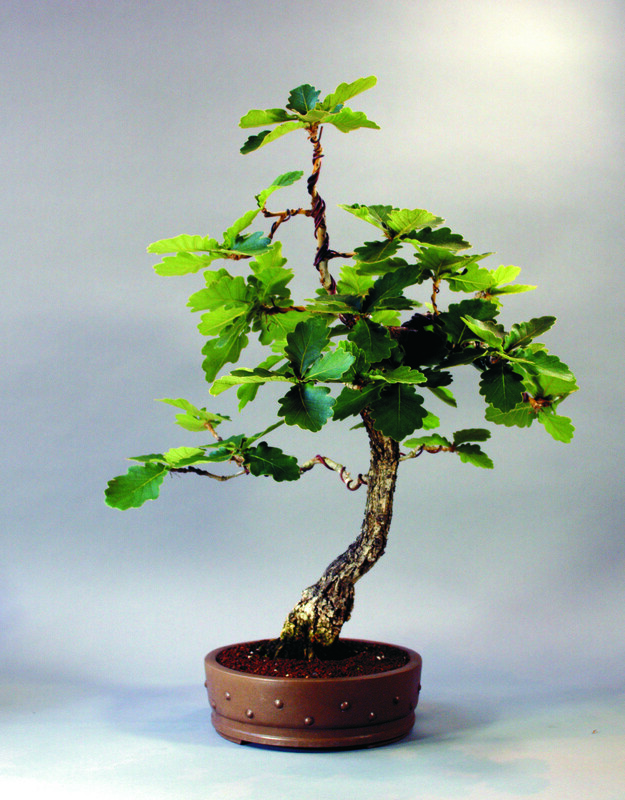 It was styled by that club member and then upon his passing, donated to the Bonsai Garden at Lake Merritt. It went up for action there when too many trees were in the collection and an older tree existed. 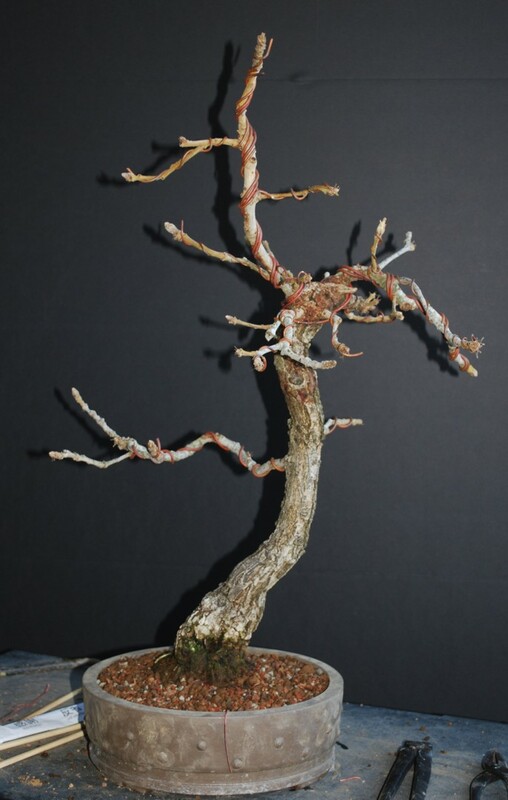 It hardly had any branches when I bid for it and won it for an unbelievable price; I think people did not know its background. Over the years it has evolved and gone to show many times. 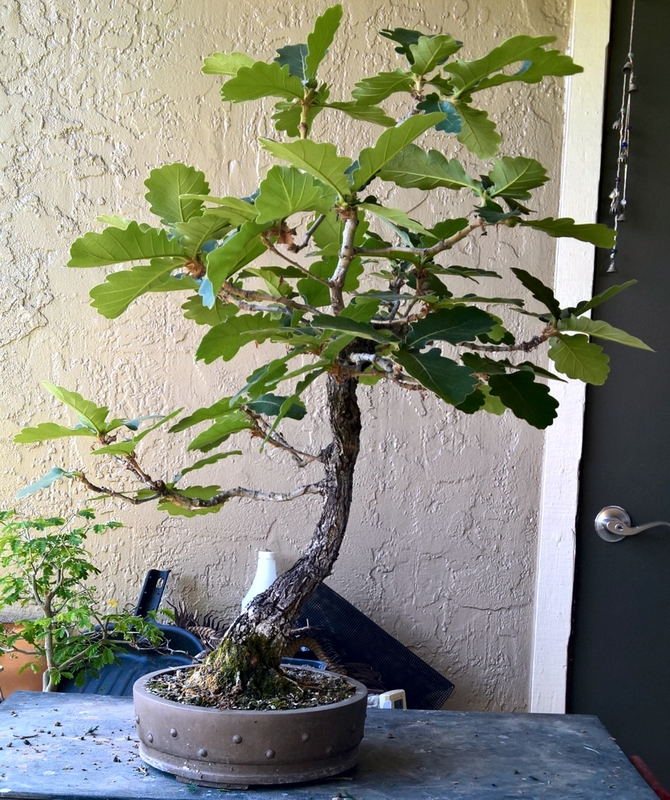 Today, I present this 2018 version after re-potting. I took it to Sensei Kathy Shaner along the way and changed it direction completely. 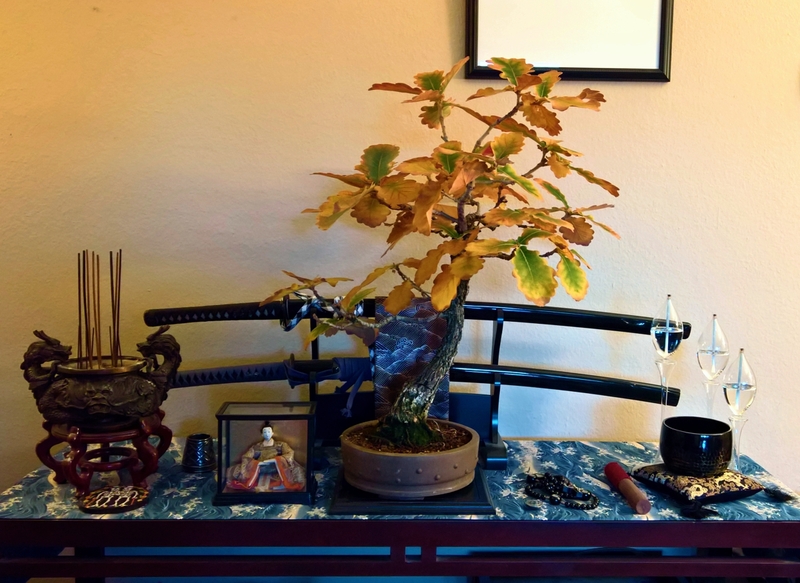 Today, it is my star tree with smaller leaves than ever before. 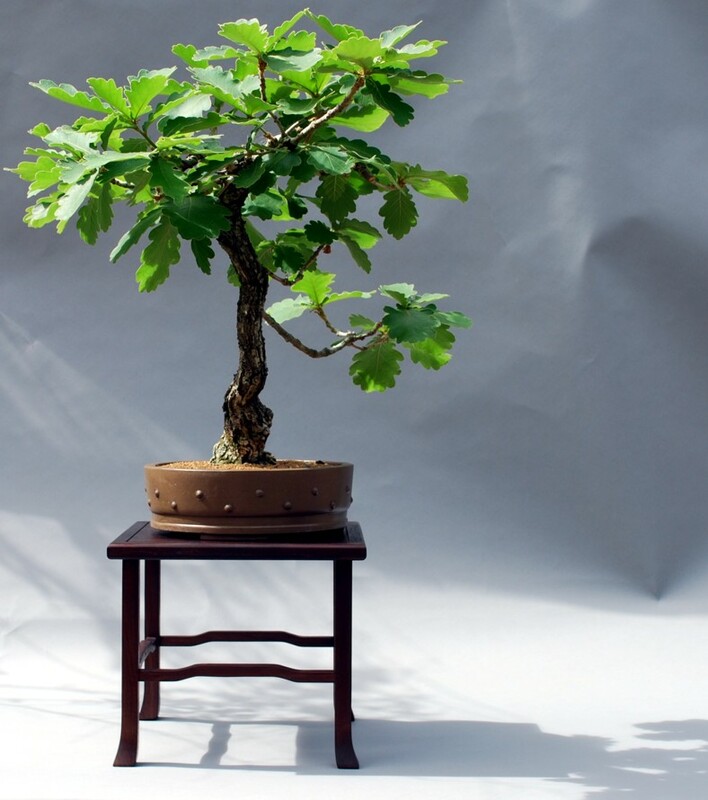 The retrospective seen here is a great way of documenting the evolution of your trees. Every year I take a clean photo of each tree to keeps it history of development. This used to be done in printed photos and tree cards. We have come a long way. 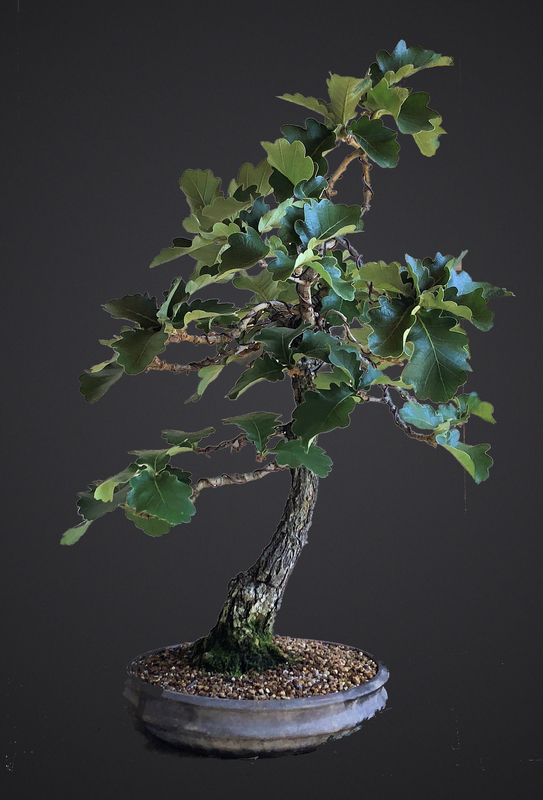 Daimyo Oak before redesign. Look for the story coming soon. Tree is over 50 years old. Diamyo Oak redesign formal presentation.